Connecting employees to animal-related jobs. Employers, if you have a business focused on animals then you have come to the right place! Jobs With Animals.com helps employers hire talented professionals for critical job openings that have to do with animals. If your company makes a product or sells a service for animals and you need to fill a position or if you need to hire talented professionals working with animals or then this is the place for you to attract the most ideal candidates for your hiring needs. 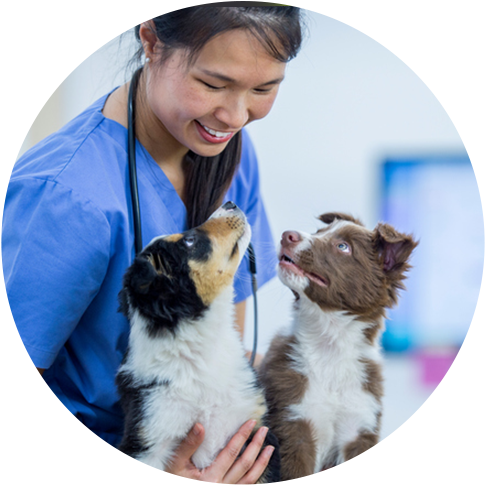 By posting your job openings on Jobs With Animals, you will have access to active job seekers who are looking for great employment opportunities in animal related businesses. You can also sign up to search our online resume database to take a more pro-active approach to finding and attracting new employees. Want even more exposure? Take advantage of our featured job postings or purchase a banner ad to have your company name displayed on our home page. If you are a job seeker looking for a job with animals or in an animal related business, then you have come to the right place! 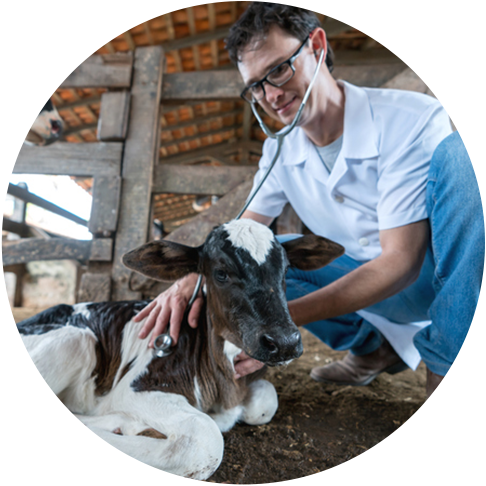 Jobs With Animals streamlines the process saving you time and effort in your job search. There is no cost to the job seeker to use our site. Job seekers, take a moment to browse through what we have to offer you; post a resume, search jobs, apply online and get your name out there to find great job opportunities in an animal related business or a job working with animals.